For more news, follow me on Facebook! Get all the news, fresh from me to you! 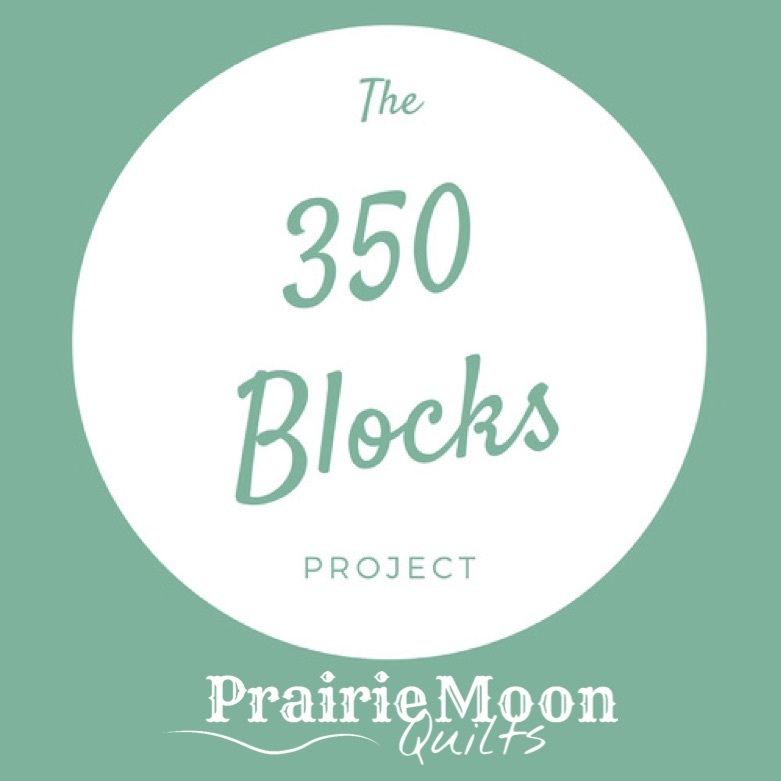 Come join in the 350 Blocks Challenge!